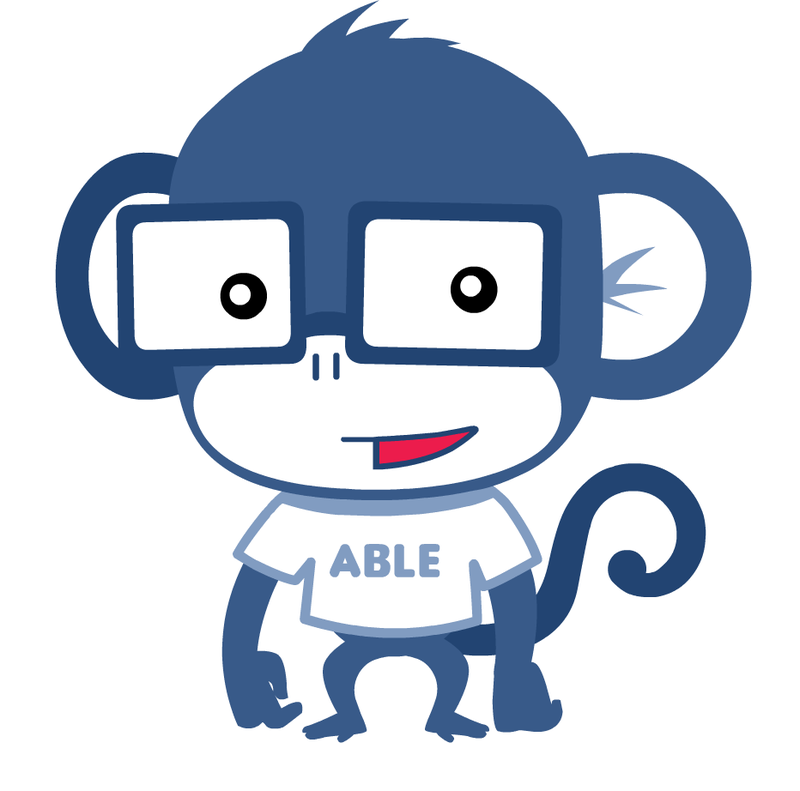 Sorry it has taken us so long to get in touch, we've been busy making Chessable awesome so that you can soon enjoy it. John briefly introduces one of the key features of Chessable in today's video. Meet Able. Our official Chessable mascot. He will make a few appearances around our site, let's just hope you don't have to play him, in the ape world he is a GM! When will we open to the public? We are hoping to finish up some key features and polishes by mid February, at which point we will launch the web site in 'Open BETA'.